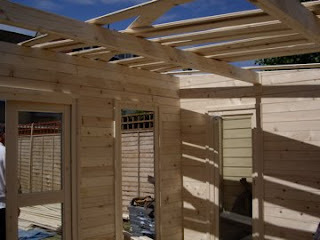 Based on the ever popular aylesbury log cabin kit this is a bespoke log cabin reduced to 2.5m ridge height to comply with planning rules for England. 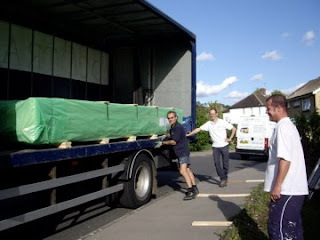 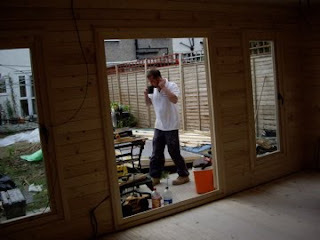 The central partition normally included in the Aylesbury was removed in this bespoke version to create one large open space which is to be used as a gym. 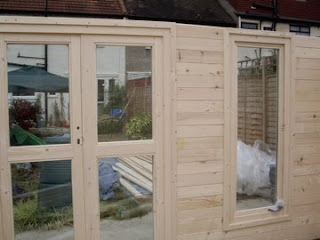 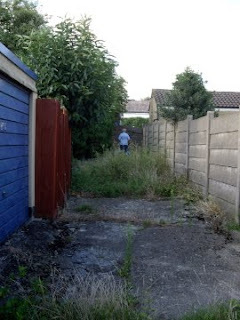 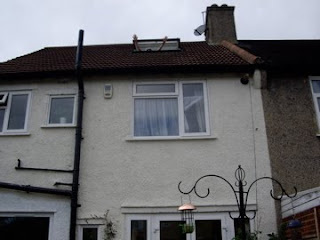 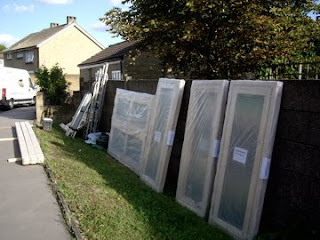 It is fully insulated and could easily be used as a home office at some later date. 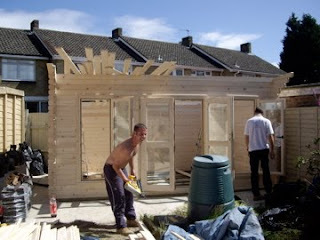 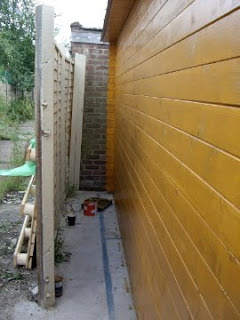 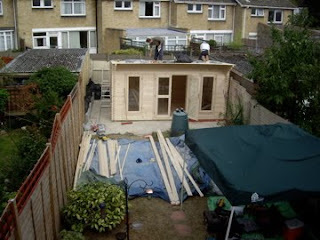 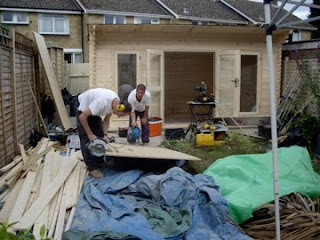 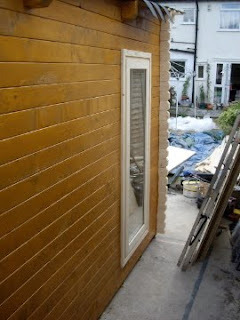 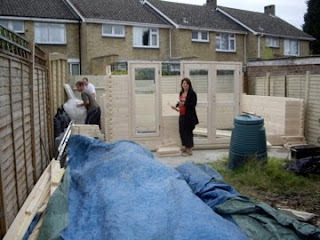 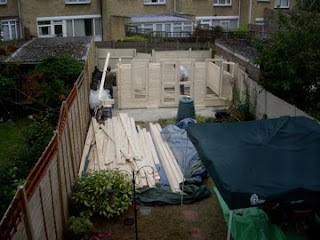 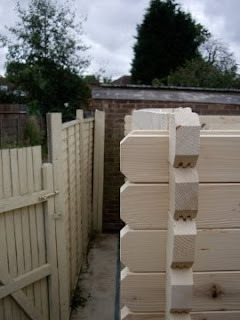 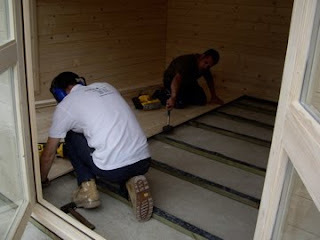 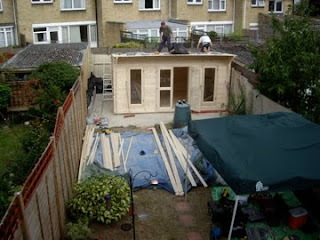 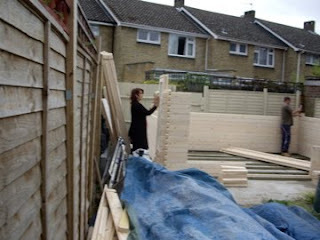 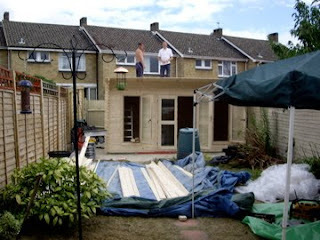 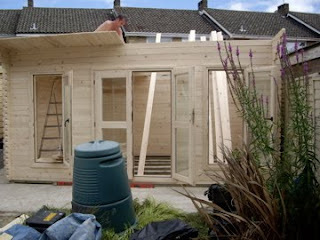 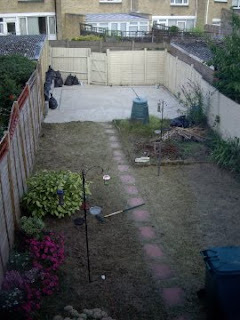 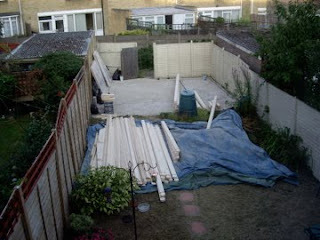 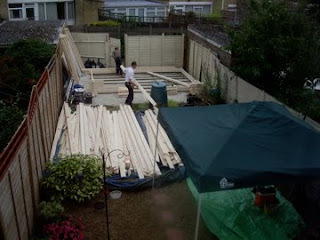 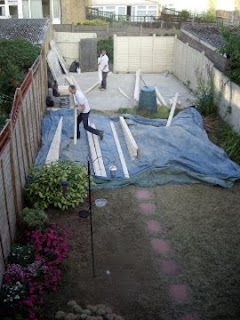 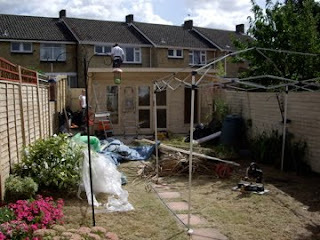 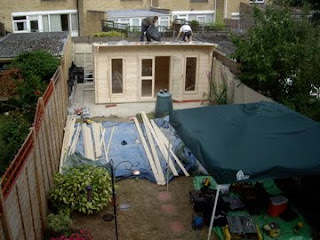 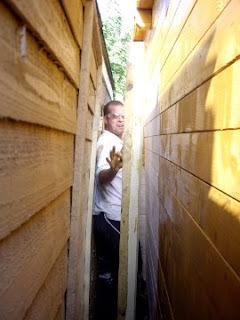 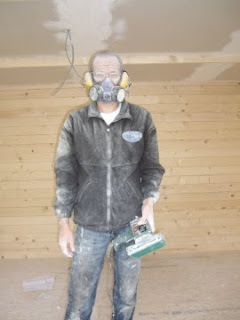 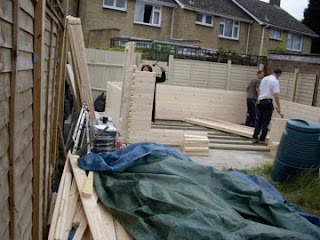 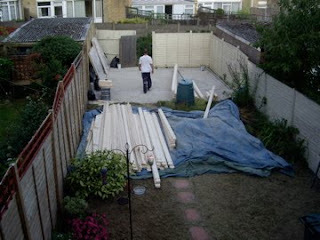 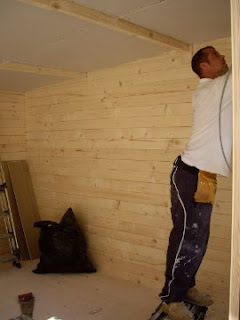 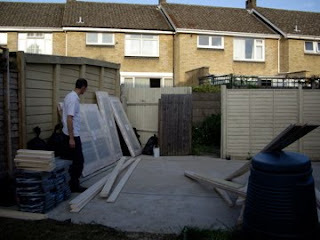 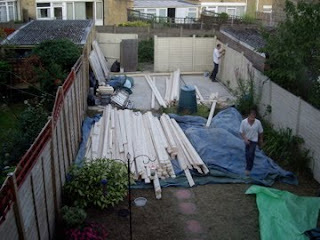 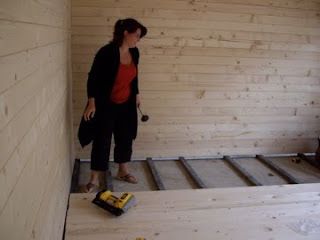 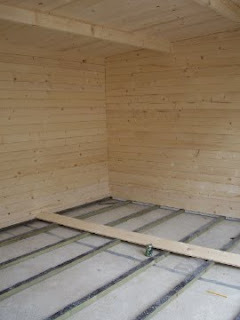 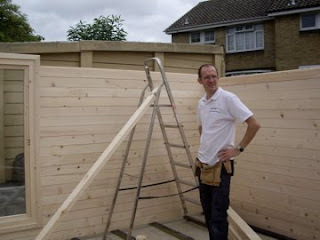 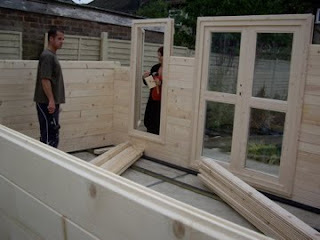 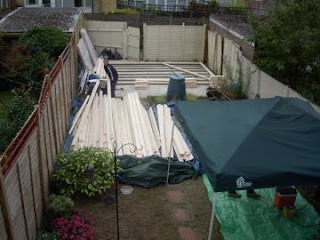 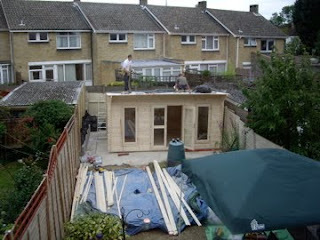 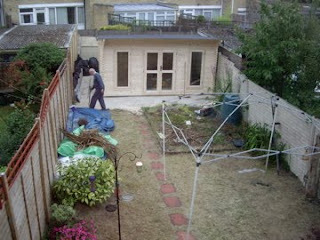 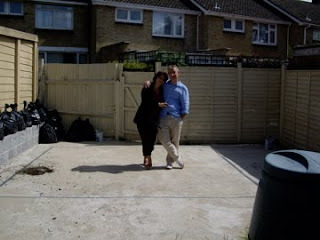 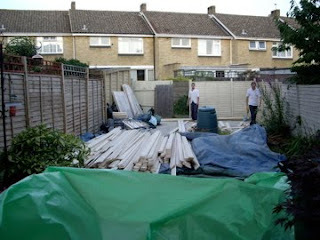 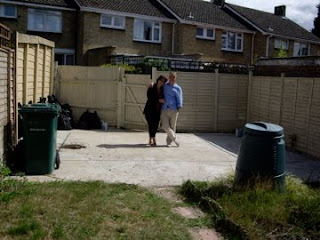 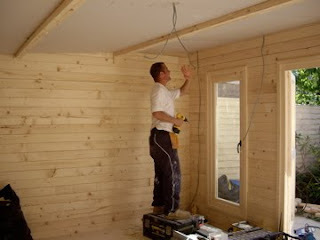 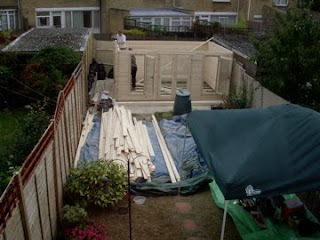 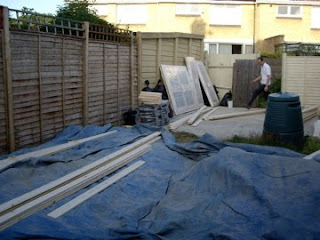 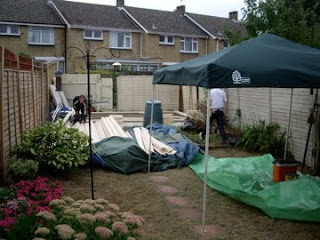 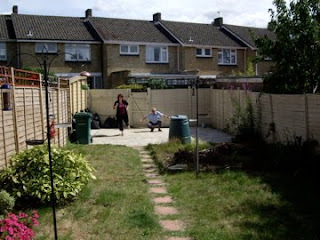 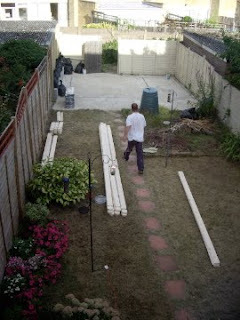 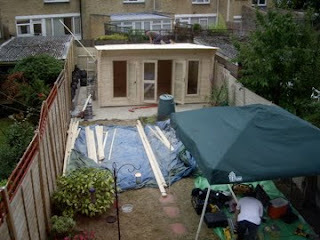 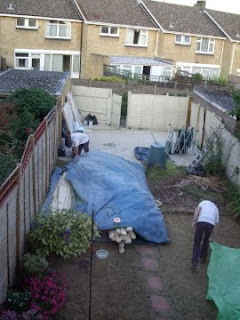 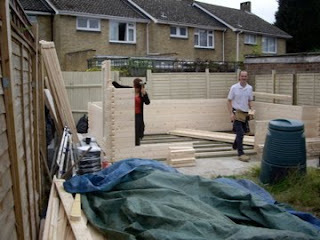 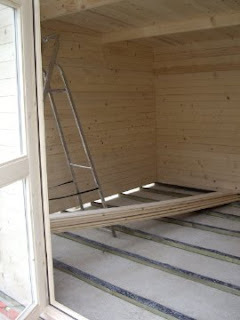 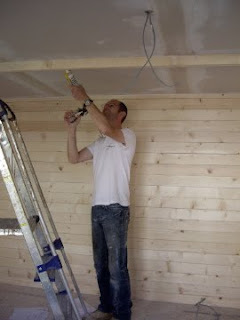 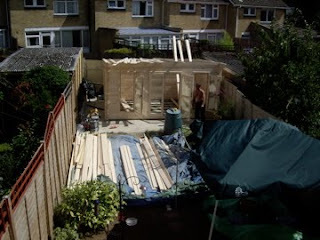 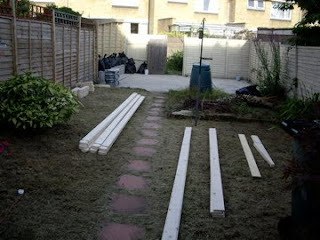 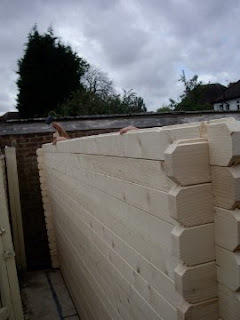 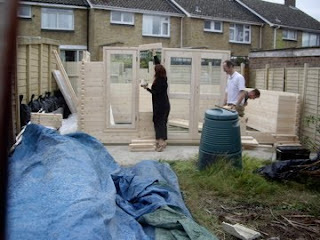 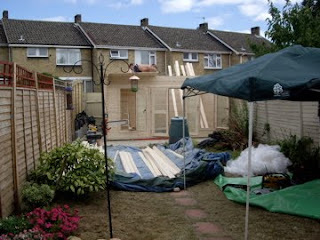 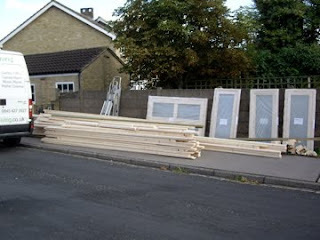 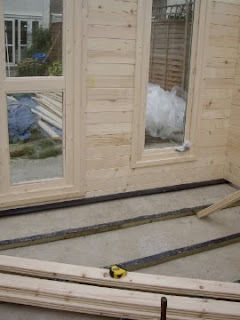 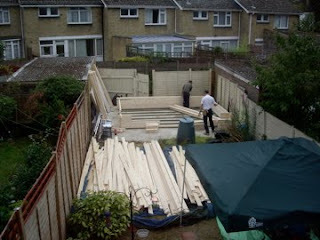 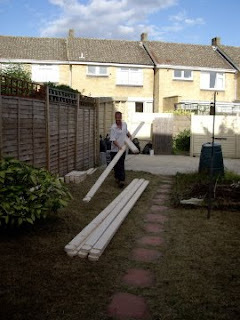 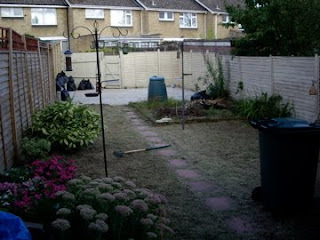 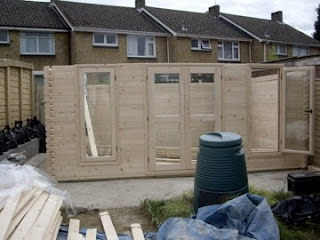 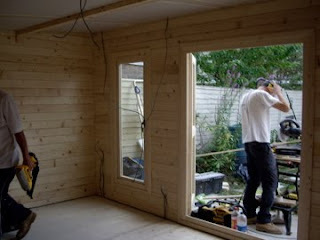 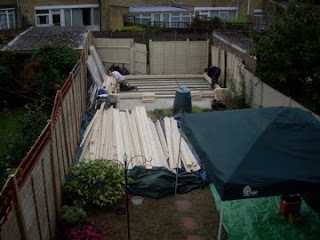 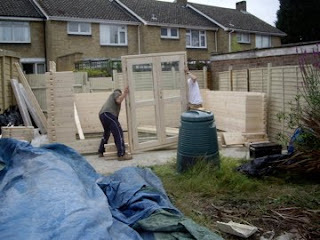 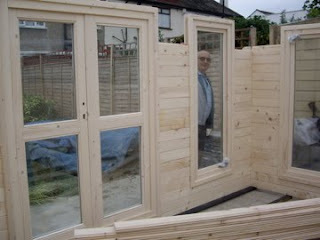 Thankyou to Heidi for her comprehensive photo taking which has produced probably our most documented log cabin build to date.